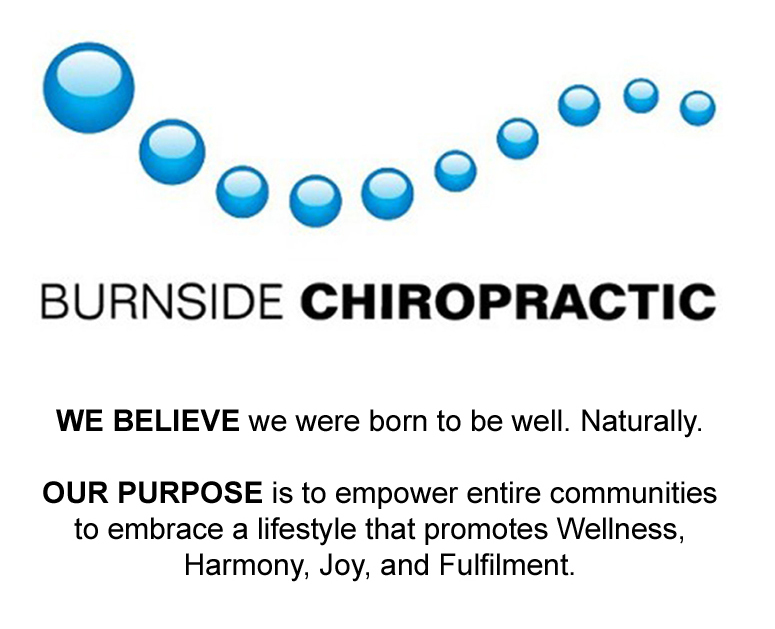 Our Team at Burnside Chiropractic are passionate about improving the health and well-being of the community. The office has been a fixture in the Hazelwood Park region for many years. We have helped numerous families improve their spinal health, and learn how to live a health promoting Wellness Lifestyle. Call our office at (08) 8364 2600 for an appointment today, and discover how we can help you achieve your health goals!